PerfectStayz is a fastest growing vacation home rentals community where we have listed 16000+ Vacation Rentals, Vacation Homes, Condos and Villas to rent worldwide by owners and managers. We are working towards to fill the gap between travelers and vacation rental owners to provide unrestricted communication. 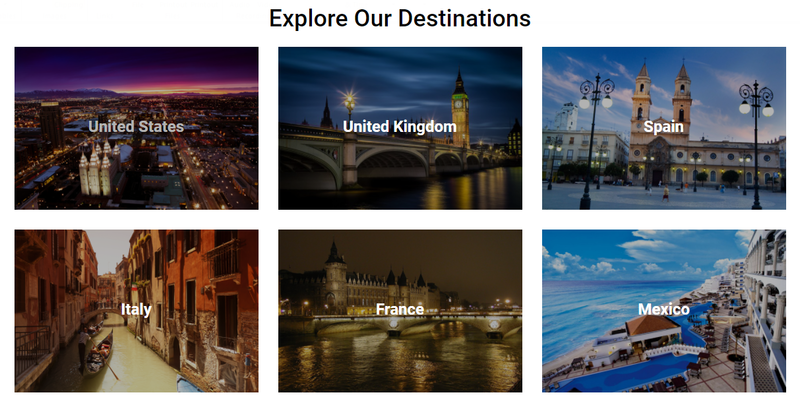 Whether you are a tourist in search of unique comfortable lodging, or you own a vacation home or have a spare bedroom that you would like to rent to travelers. PerfectStayz is the ideal marketplace. It’s so simple to get started to search for vacation rental properties or to list a vacation rentals. You can find your Next Vacation Rentals on PerfectStayz.com where we meet your all kind of need, from Condos to Villas, Farmhouse to Apartment, Cabin Houses for Rent in Mexico to Villas and Vacation Rentals in Florida. From Studio to 10 Bedroom Villas, Castle Rentals to Cabin Rentals. So don’t just stay make your next Stayz Memorable.